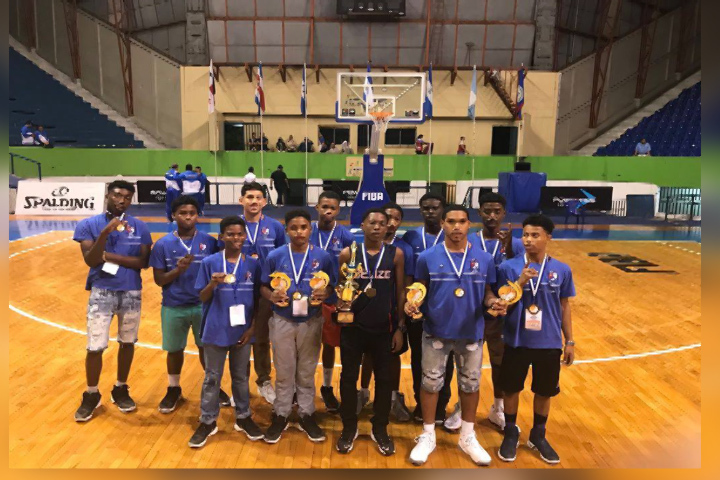 Belize’s National Team placed third in the recently concluded U15 COCABA Tournament which was held in El Salvador. Paul Thompson, President of the Belize Basketball Federation, told the media that it was quite an accomplishment, especially given the short period of time that the team had to prepare. Matthew Smiling Jr., National Men Head Coach, recounted the team’s performance at the tournament. Smiling said the late preparation was due to a lack of finance. 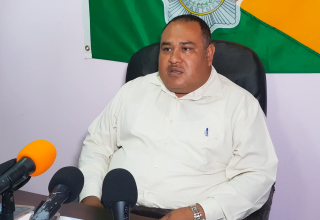 The Belize Basketball Federation hopes that they will be able to receive sufficient finance to prepare for the Central Basket which takes place later this year in Panama.